If you’ve ever been uncertain about a relationship in its early stages, you certainly aren’t alone. 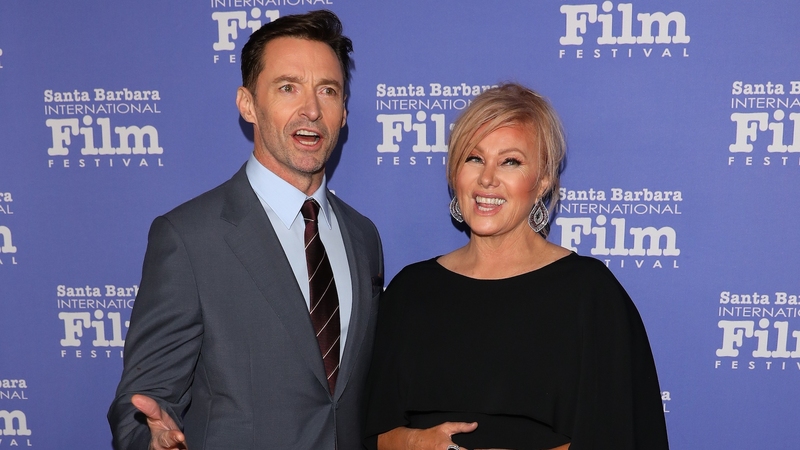 Even celebrity couples have had their fair share of ups and downs, including Hugh Jackman and Deborra-Lee Furness, who celebrated their 22nd wedding anniversary in April. In a joint interview on the Aussies in Hollywood with Jenny Cooney podcast, per People, Jackman admitted there have been very few things in his life he’s been utterly sure of. One of them just so happened to be his relationship with Furness, whom he knew he would marry from basically the beginning of their romance. If Jackman was so sure about things, then why might Furness try to end their relationship, especially so early on? Jackman and Furness first met on the set of the Australian TV show Corelli in 1995. At the time, Jackman was 27 years old and Furness was 40. They dated for just 11 months before marrying in April 1996 and have been together ever since. They even have two children together, Oscar and Ava, who are both in their teens now.